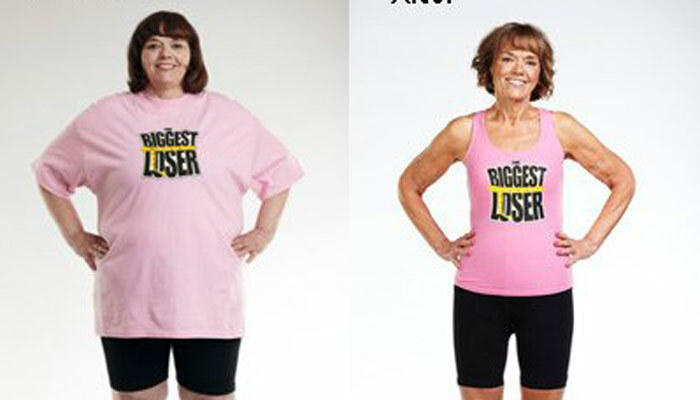 On August 20th, 2015, AOL published an article about Ryan Benson’s success on The Biggest Loser in 2005 and his journey since then. 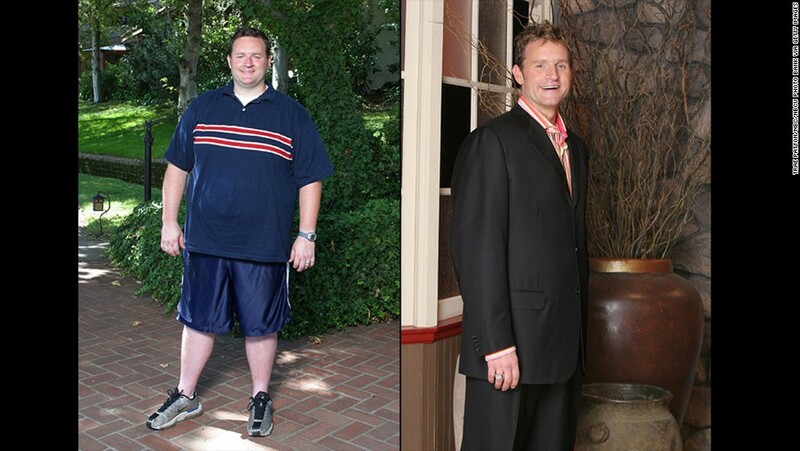 Ryan Benson, a member of The Church of Jesus Christ of Latter-Day Saints, was the first winner of “The Biggest Loser.” He went from weighing 330 pounds to 208, losing 122 pounds in just five months. Ten years later, Ryan Benson has admitted that it’s been a huge struggle to keep the weight off, but he is still healthier than when he first appeared on the show. He mentions in the article that he wants to have a healthier lifestyle so that he can be a good example to his three children. Read the full AOL article here. 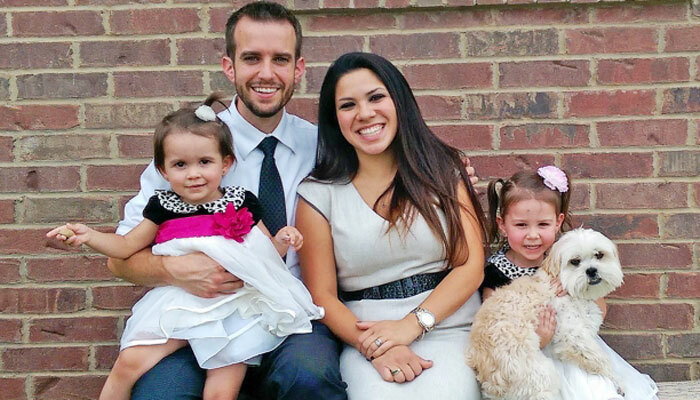 Ryan graduated from Brigham Young University in 1993. He currently lives in Los Angeles, California, according to his Twitter page. He loves his family and baseball. He’s a big fan of the LA Dodgers. In 2015, he trained for a triathlon to help raise money for the Children’s Hospital Los Angeles (CHLA).